Dear sir,I need XINJE PLC XC5-24T-E and XC3-14R-E Softwaer Help to me. Bom dia , eu preciso do siftware de programação plc Xinje , alguem pode mim ajudar. 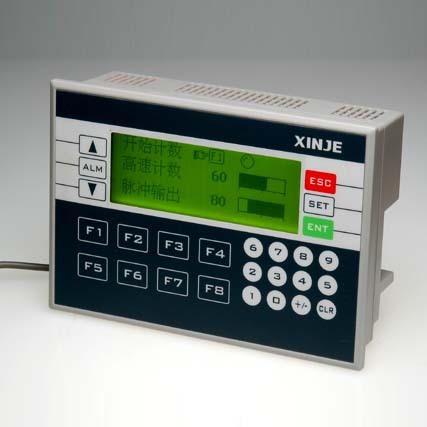 I need xinje plc Model.XP2-18RT software help to me. 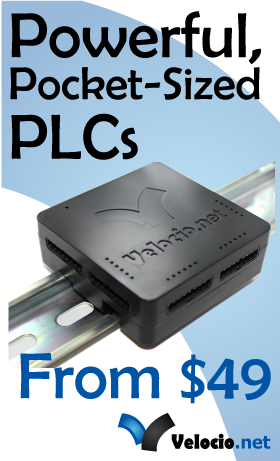 Please I need xc1-24R-E PLC software,Tanks. Dear. Sar ,Please I need H1u-0806MT plc software,Thanks.